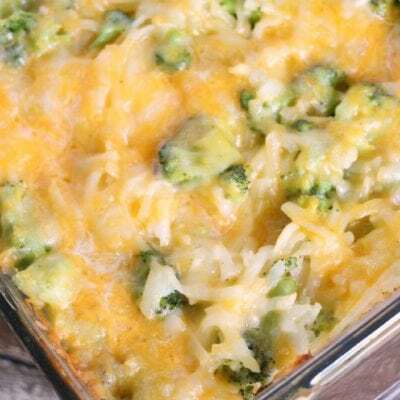 This Broccoli Cheese Potato Casserole recipe is the perfect simple dinner idea that the whole family will love. Throw some chicken in and freeze for your next busy night! 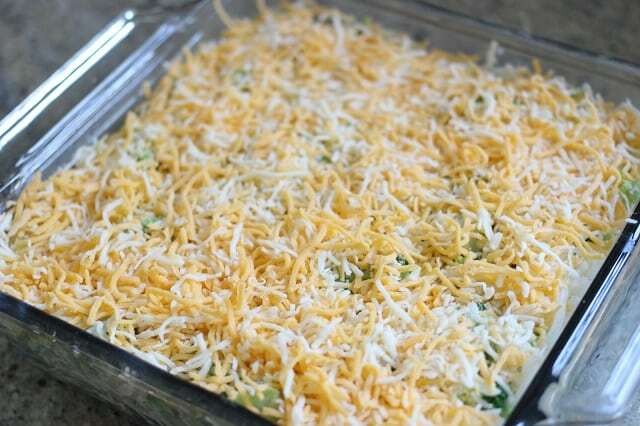 This Broccoli Cheese Potato Casserole is an awesome simple side dish that can be put together right before dinner, or even the night before. Five out of five kids ate it, and four of five without any complaints! That’s a serious achievement folks. Very serious. It’s perfect for a busy night, lazy Sunday, or for bringing to a friend. You can throw some shredded chicken in to make it a full meal, or do what we did and serve it with stuffed chicken breasts from the frozen food aisle! 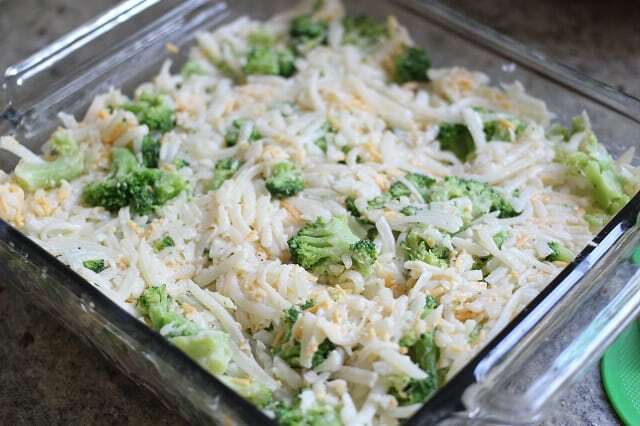 You can make this potato broccoli casserole super easy by purchasing a bag of shredded potatoes (like for hash browns) in either the freezer or refrigerator. But if you don’t have one or just prefer to use your own potatoes, no big deal! You can see in our recorded live video that I forgot to buy pre-shredded potatoes so we just grated a whole potato! Make sure you stick it in the microwave or blanche it for a few minutes first if you go this route. Sometimes your two year old needs love while dinner’s fixing. Being two is tough. He says hi (or more likely “HIIIIIIIII!!! 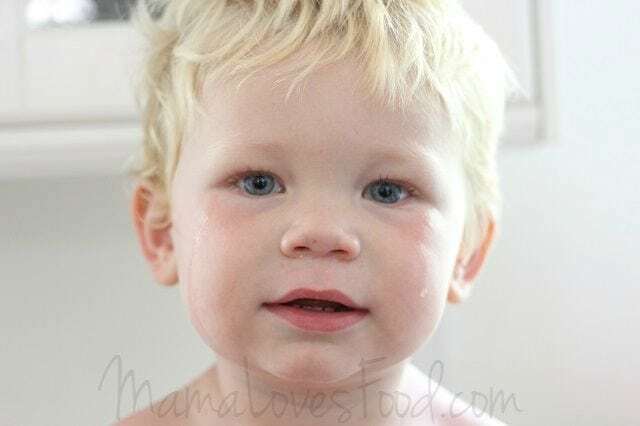 !“) and wants you to know that he’ll listen to mommy next time and not pinch his fingers in the garlic press. 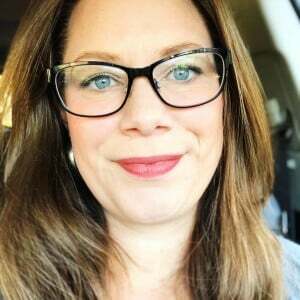 Speaking garlic presses, here are Amazon affiliate links to a few things I love! 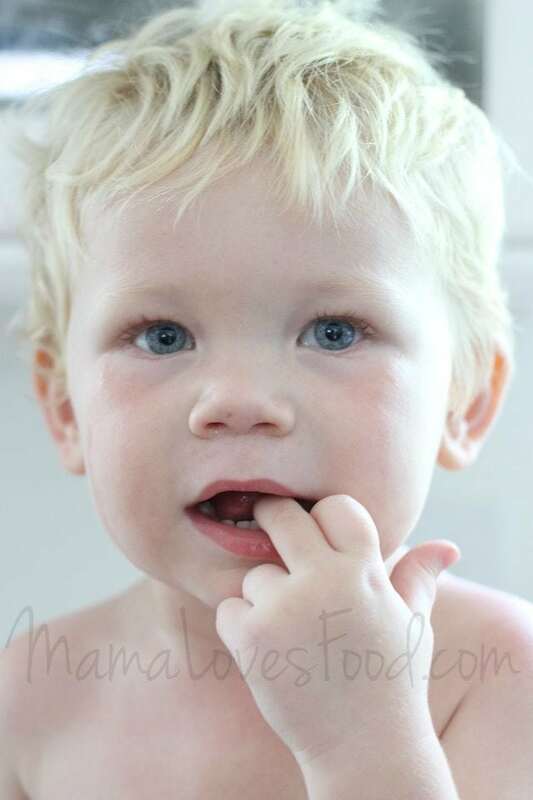 Garlic press – this is the press I have, I love it possibly an unhealthy amount. It both minces and slices! Glass casserole dish – a casserole dish that comes with a lid? Oh, bae. Let’s make dinner. Hot Chicken Salad Casserole – an eighties classic! This Chicken and Rice Casserole was a favorite in our house. Did you eat it too? Tortellini and Pesto Chicken Casserole – put an Italian spin on dinner tonight with this simple pesto casserole. One of my husband’s top choices. Chili Dog Casserole – can you say game day hit? My oldest son could eat the entire tray on his own. Ham and Potato Breakfast Bake – we love this for both breakfast and dinner. Easy to make and it freezes well too. 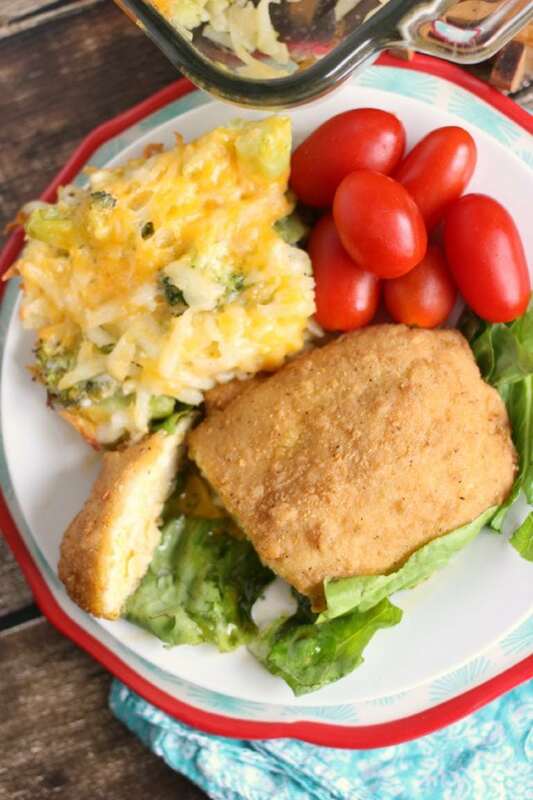 Loaded Cauliflower Casserole – add chicken for a full meal, or skip it to use as a side dish. The secret ingredient is ranch dressing powder. Yum. 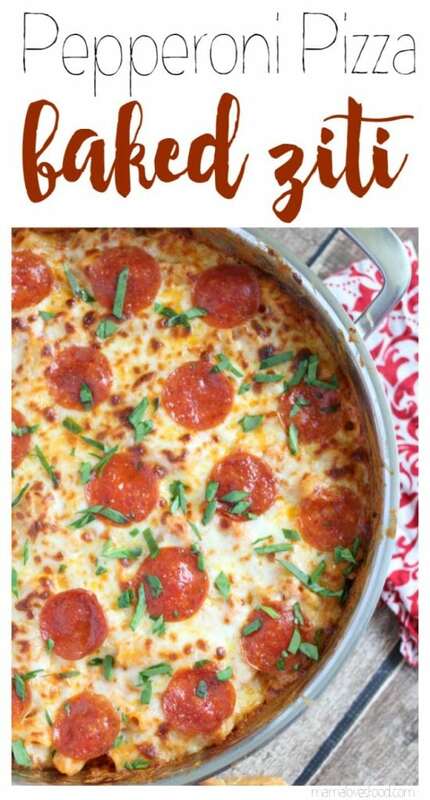 Thanksgiving Leftovers Casserole – I don’t care what anyone says, leftovers are the BEST part of Thanksgiving! And this casserole is proof of that! 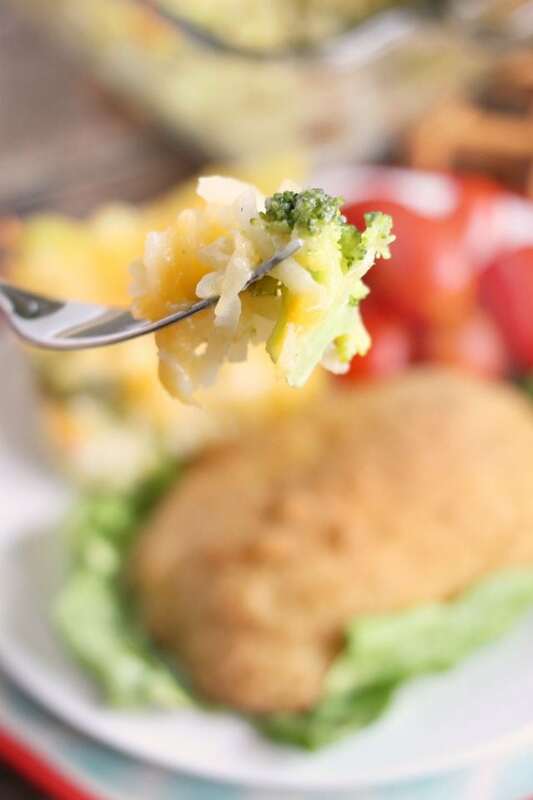 If you’d like to make our Broccoli Cheese and Potato Casserole a full meal, you can add chicken breast. Make sure it’s fully cooked chicken breast. 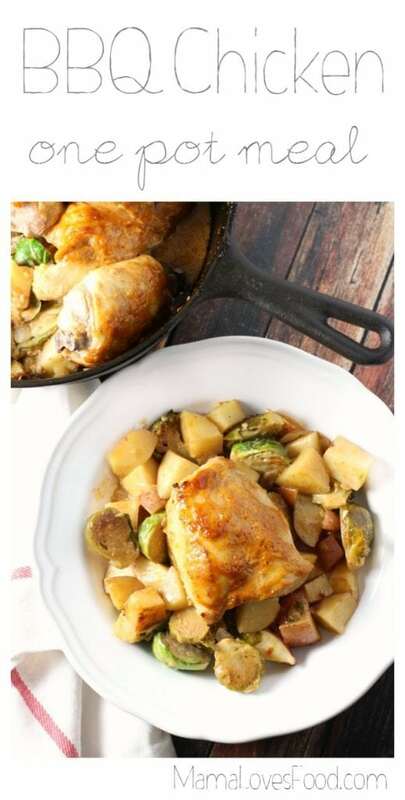 Adding uncooked would drastically change the time needed for the casserole to come to a safe temperature. It would also add moisture to the recipe. I usually have cooked chicken breast in my freezer, but if we’re out I’ll grab a rotisserie chicken, some from the market freezer aisle, or even canned chicken would work fine in a pinch! If you’re not into chicken, pork loin or ham would taste great too. 2 cups finely shredded cheese I used a fiesta blend - add an extra cup to the inside of the casserole if you like things really cheesy! 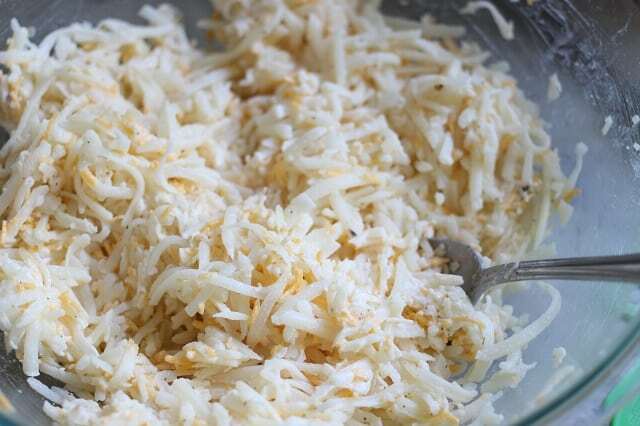 Put everything EXCEPT 1 cup of the shredded cheese into a large bowl and mix well. Press mixture into a 9x9 casserole dish and top with remaining cheese. Bake covered on center rack at 375 degrees for 45 minutes. Uncover and bake an additional 10 - 15 minutes until cheese is starting to brown. 2 cups finely shredded cheese (I used a fiesta blend) – add an extra cup to the inside of the casserole if you like things really cheesy! 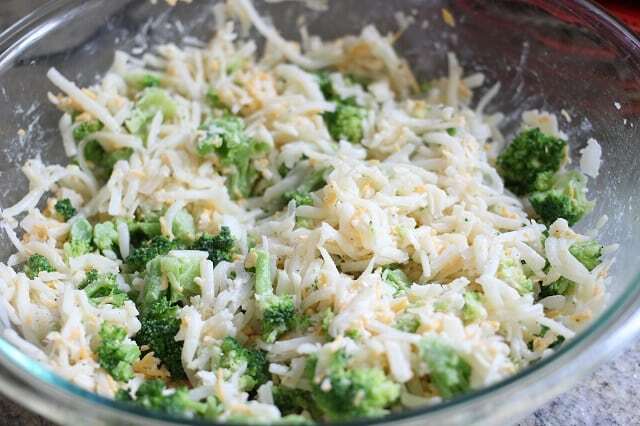 Press mixture into a 9×9 casserole dish and top with remaining cheese. Bake covered on center rack at 375 degrees for 45 minutes. Uncover and bake an additional 10 – 15 minutes until cheese is starting to brown. 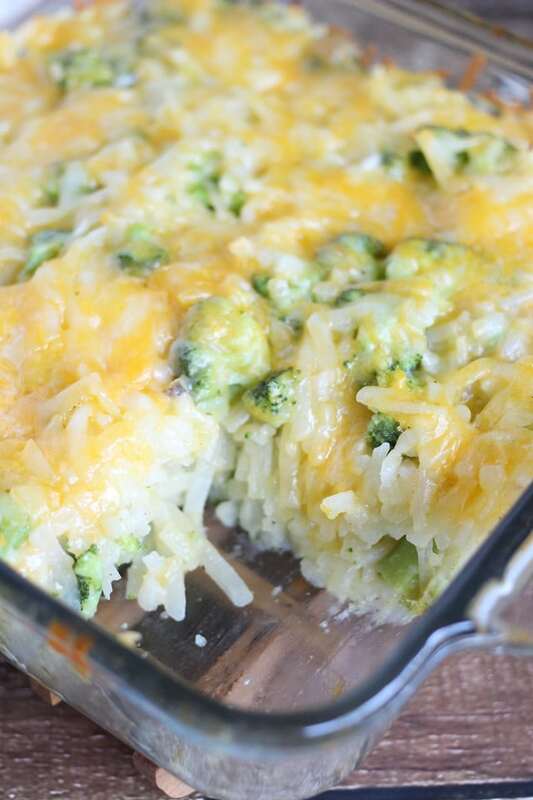 Do you thaw the hashbrowns before making the casserole? Thanks for trying our recipe! As you’ll see in the instructions, it specifically states we used frozen broccoli that was thawed. The hash browns we used weren’t frozen (and therefore never indicated as such), but you could use frozen/thawed as well. 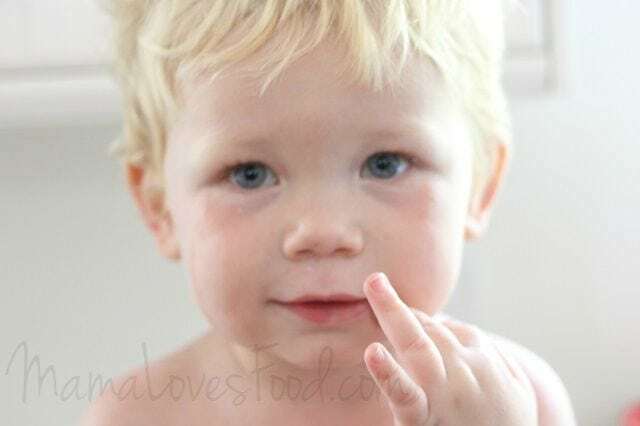 I don’t suggest using frozen vegetables directly in the casserole as that may water the dish down and affect it’s flavor. As for the broccoli, we don’t use a particular sized bag, just measure out 4 cups. Bottled garlic will generally have measurement conversions on the container. It depends on the brand and how it’s minced/chopped/pasted. 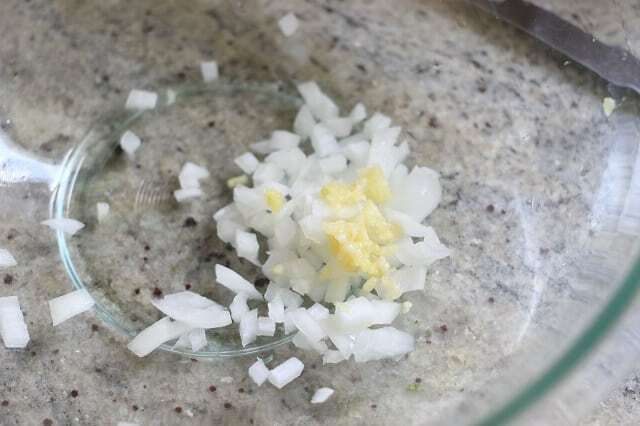 It is worth noting that bottled garlic generally will not have the same potency as fresh garlic, and will affect the flavor outcome of your recipe. Especially in a dish like this that relies on very few ingredients. 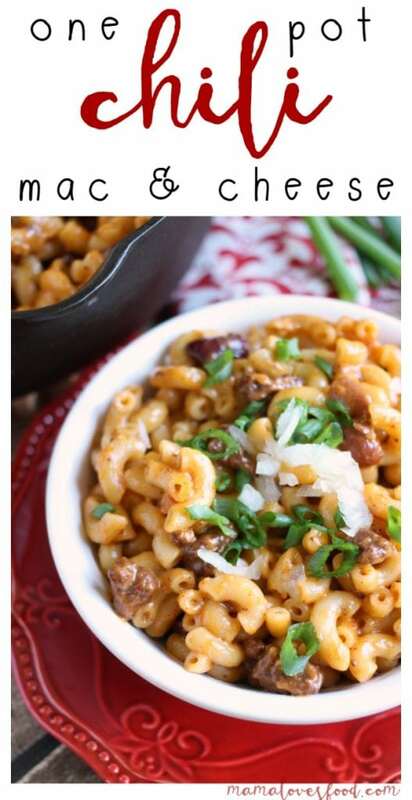 Just made this for supper, April, and it was DELICIOUS! I loved it. Will be making this many times – thanks so much! Not the first of your recipes that I’ve made – love how they are simple but taste so good. Thanks! !